See also original RH 200 plan location on their website! Linux Reseller Hosting, Simple no-gimmick pricing, sign up and start, within minutes with our instant & free setup! 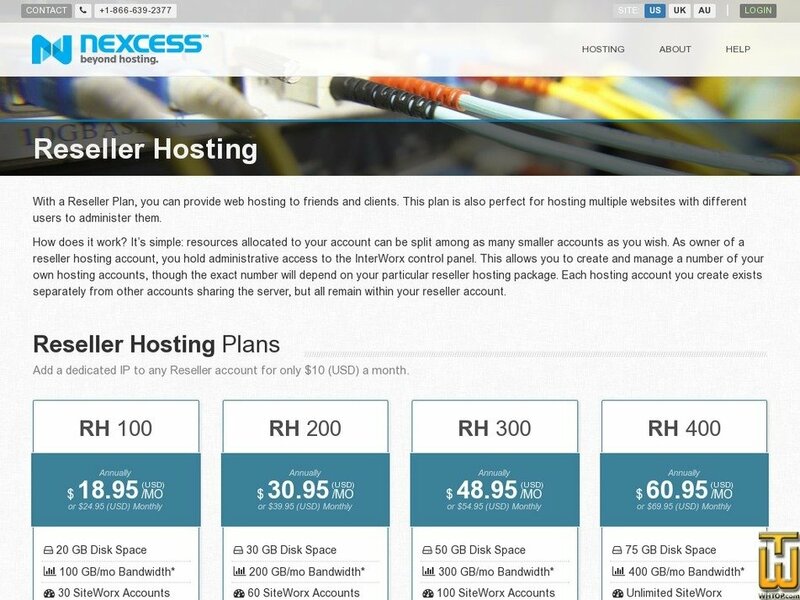 You can create cPanel accounts unlimited.